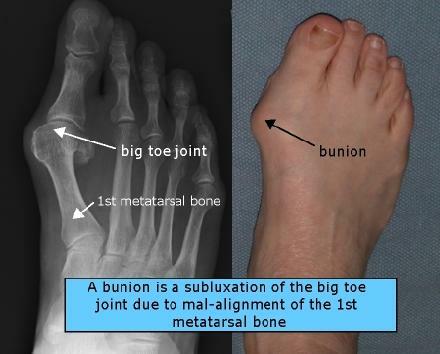 A bunion (hallux abducto valgus) is a bone deformity caused by an enlargement of the joint at the base and side of the big toe (metatarsophalangeal joint). Bunions form when the toe moves out of place. 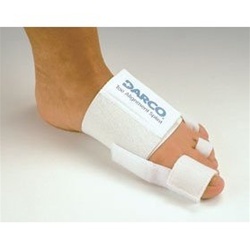 The enlargement and its protuberance cause friction and pressure as they rub against footwear. 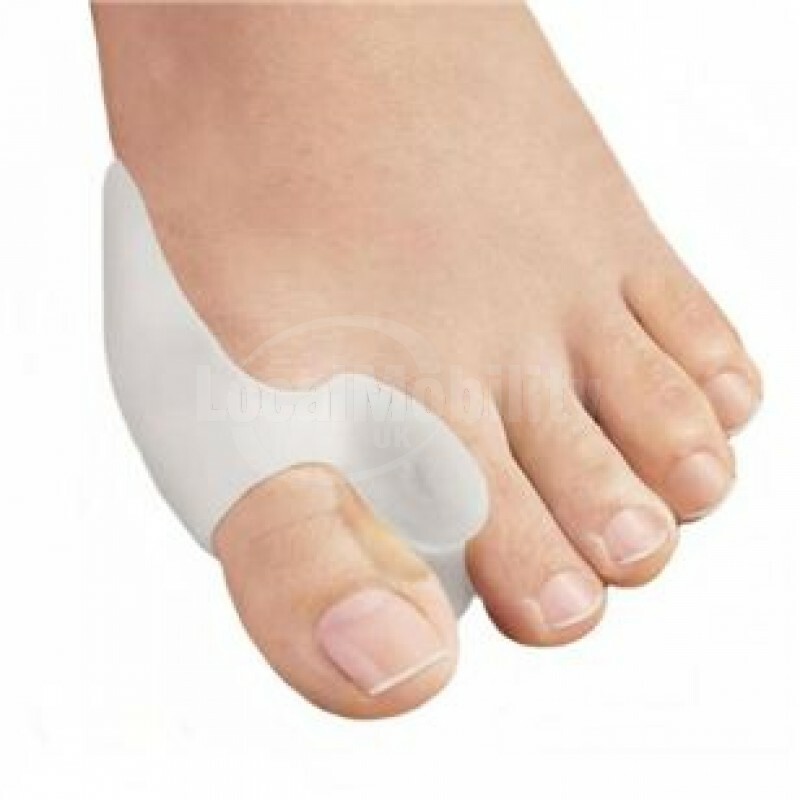 Over time, the movement of the big toe angles in toward the other toes, sometimes overlapping a third toe (known as Hallux Valgus). The growing enlargement or protuberance then causes more irritation or inflammation. In some cases, the big toe moves toward the second toe and rotates or twists, which is known as Hallus Abducto Valgus. Bunions can also lead to other toe deformities, such as hammertoe. Despite popular belief wearing shoes that are too tight is not a cause of bunions but rather an aggravating factor that contributes to pain. 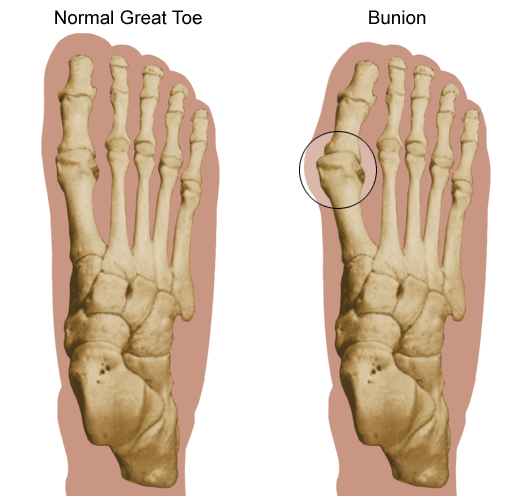 Bunions are not hereditary, but they do tend to run in families, usually because of a faulty foot structure. 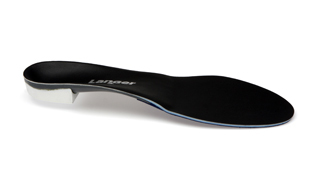 Foot injuries, neuromuscular problems, flat feet, and pronated feet can contribute to their formation. It is estimated that bunions occur in 33 percent of the population in Western countries. During your physical examination with Dr. Fahoury, your gait, biomechanical structure, degree of deformity, joint alignment,bone, joint and bone integrity and secondary factors such as hammertoes or other associated deformities will be accessed. The most appropriate procedure for you will be determined based on these factors as well as your activity level, age and any underlying risk factors. 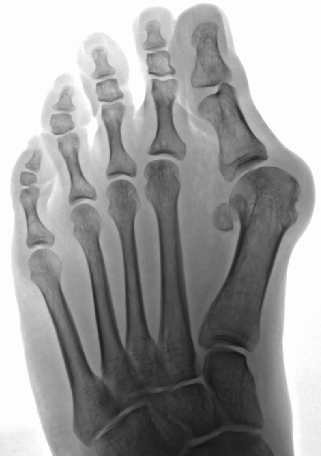 Modern bunion correction is markedly different from the older procedures that often required casts and crutches and extended peroids of disability. 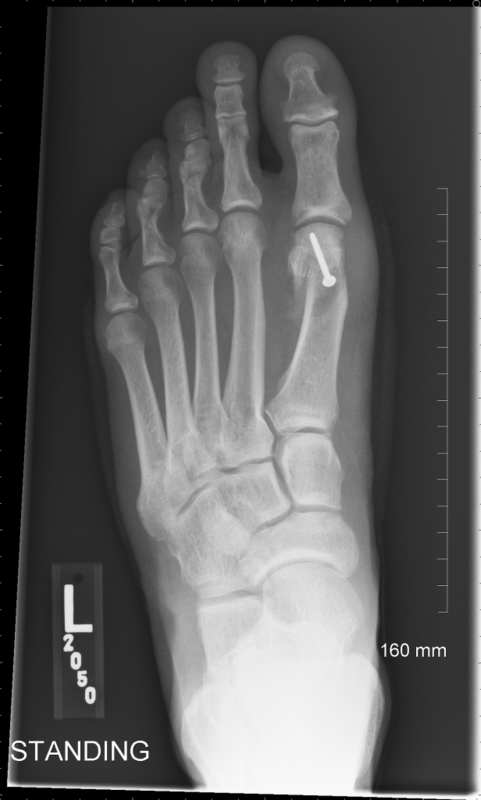 While there are many types of procedures to correct a bunion depending on the factors discussed above, essentially all usually involve reducing the angle between the 1stosteotomy (cut in the bone) of some type and realignment of the big toe joint. This is usually done under local anesthesia with IV conscious sedation on an outpatient basis. Post-Operatively what Can I Expect?